Description: aurum, 2007. First Edition, Hardcover. Near Fine Condition/Very Good. 9781845132613 VG/VG 3rd print 2007 Aurum hardback, unclipped DJ, photo section, a little edge-wear to DJ and corner bruising else VG unmarked condition. 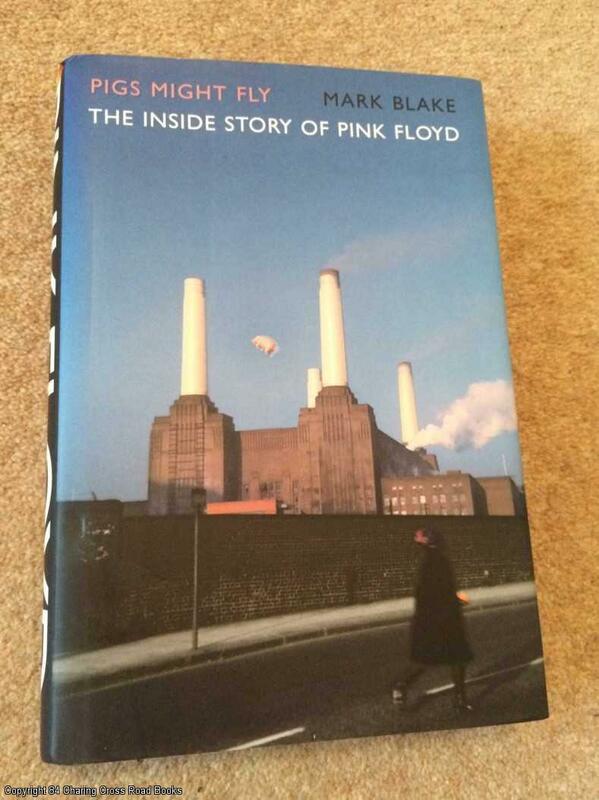 More Pink Floyd books available, Immediate dispatch worldwide Quantity Available: 1. Shipped Weight: Under 1 kilogram. ISBN: 1845132610. ISBN/EAN: 9781845132613. Pictures of this item not already displayed here available upon request.